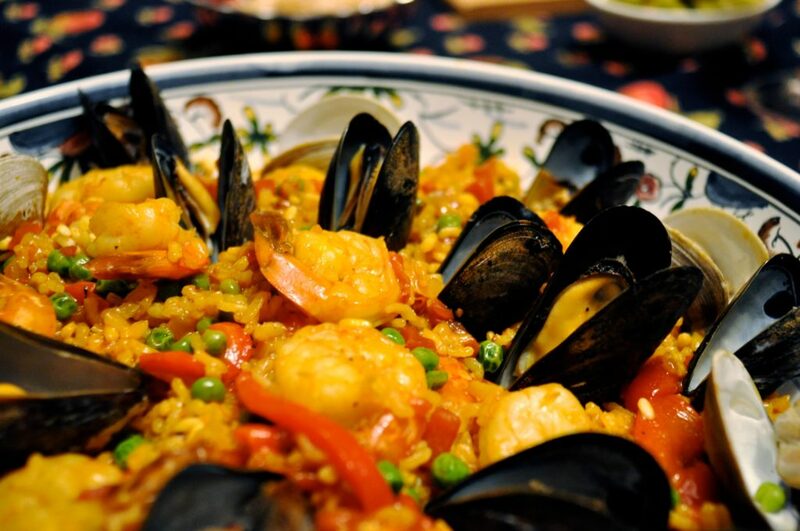 In a few easy steps you will learn how to make this Famous Spanish dish. Since we are covering Spain I thought it was fitting to make some tapas as well. Smoked salmon on a fillo dough cups and oven roasted tomatoes.